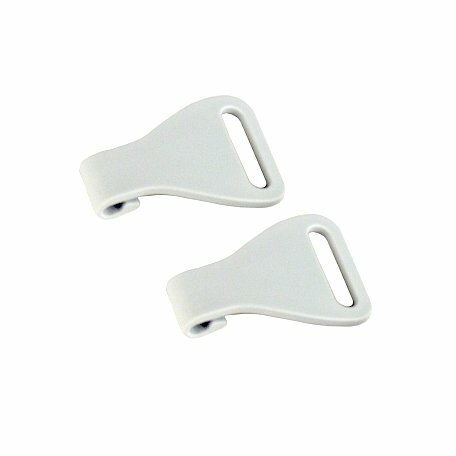 The Headgear Clips for Amara View (2 Pack) are the replacement headgear clips for the Amara View Mask with Headgear. The Headgear Clips for Amara View Mask (2 Pack) are the replacement headgear clips for the Amara View Mask with Headgear. Headgear: Please SelectYes, add GRAY headgear ($31.00) Yes, add PINK headgear ($31.00) No, thank you.